This blog, on the other hand, revels in the charms of tawdry swank. have you heard anything about the potential fate of the “Mon Oncle” house? 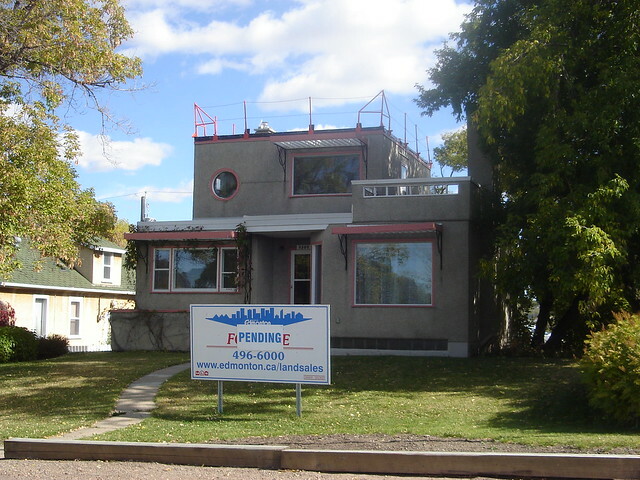 This being Edmonton, what are the chances of it NOT being torn down and replaced with some sort of faux West Van-style thing along the lines of the newer houses built along Saskatchewan adjacent to Windsor Park? No, sorry, I don’t know anything about it. I found your old blog via Canadian Talent Library searching (awesome post btw!) how is your quest to obtaining all the releases going? Out of nowhere today, I discovered your old blog. Easter weekend, and I was able to enjoy Jesus Christ Superstar from the Action Singers. It took me back about 45 years to many nights spent setting up, performing, taking down, and having lunch in a Church basement throughout southern Saskatchewan. I haven’t seen most of those people for over 40 years. I lost my copy of that album in a fire. It was a completely unexpected pleasure to listen to that track today with moist eyes. Thanks!